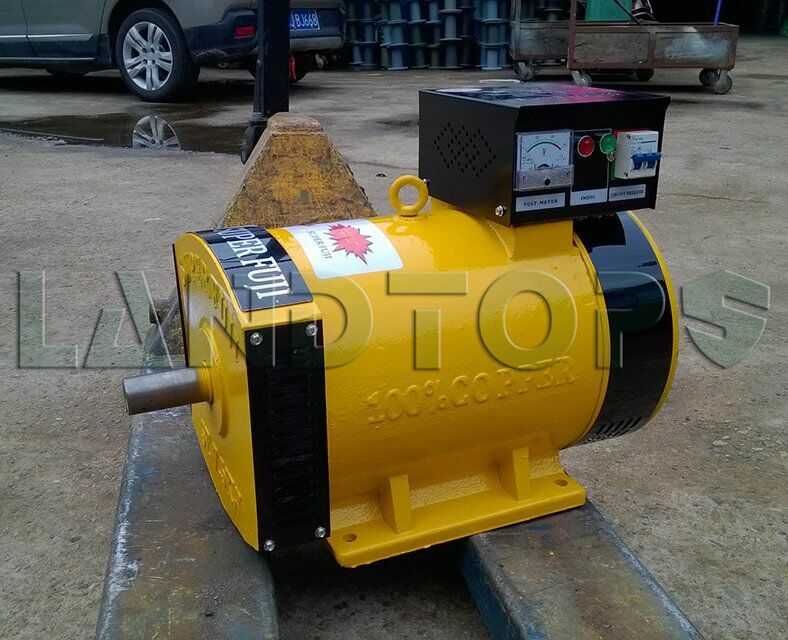 Alternator VS Generator are mainly designed to serve as power generating unit of small capacity, brush generator supply electricity for lighting purpose in ships, for electric devices used in towns or village. both of them have Excellent dynamic performance, convenient and reliable in operation. 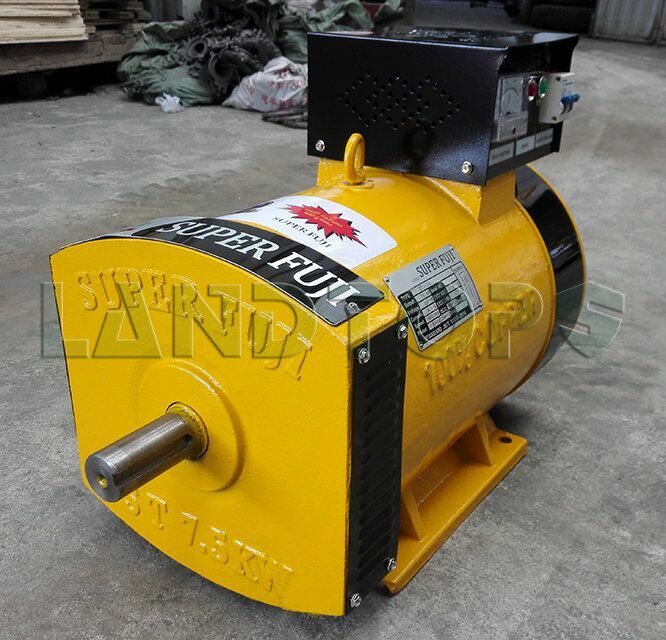 These generators are excellent in appearance and easy to maintain. Dimensions are adopted according to I.E.C Standards. 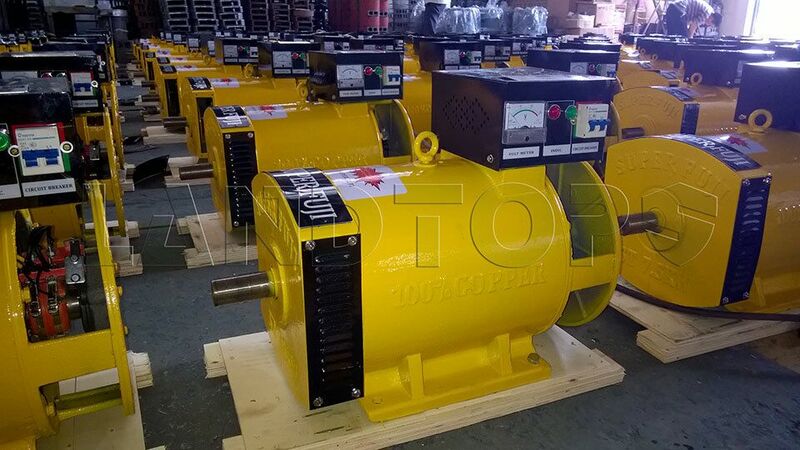 The construction of the generators is of drip-proof, salient pole rotating field self excitation and constant voltage type. 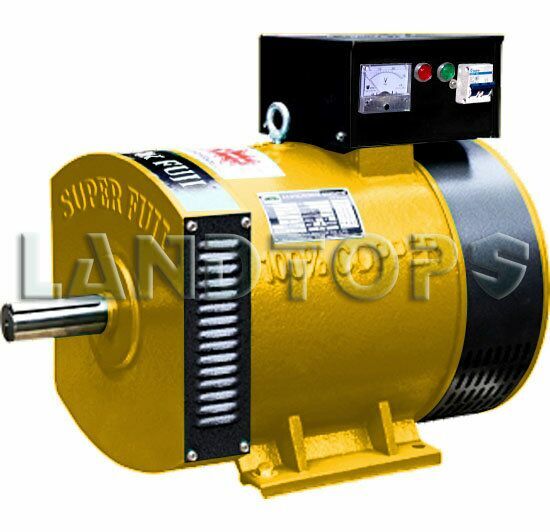 The alternator interior is used with high quality electric magnetic and Electric materials. Stator insulation is class B. These generators are elegant in appearance, tight in construction and easy maintenance. IEC standard are adopted on dimension, these dimension are suitable for using in Australia, Europe, America and other countries with the end covers to be model B. 1. Altitude: Not exceed 1000m. 2. Cooling air temperature: 258~313K 3. Relative air humidity: Not exceed 90%. For details or other requirements, please feel free to contact us. 1) Any permanent magnetic generators, providing invariable excitation on all occasions. 2) Easy to be connected with power network or other generators. Standard 2/3 pitches windings check excessive midline current. Q: Do you offer OEM service? A: 30% T/T in advance, 70% balance when receiving B/L copy. Or irrevocable L/C. Q: What is your lead time? A: About 30 days after receiving deposit or original L/C. Q: What certifiicates do you have? 11.100% test after each process and final test before packing. Looking for ideal New Alternator Manufacturer & supplier ? We have a wide selection at great prices to help you get creative. 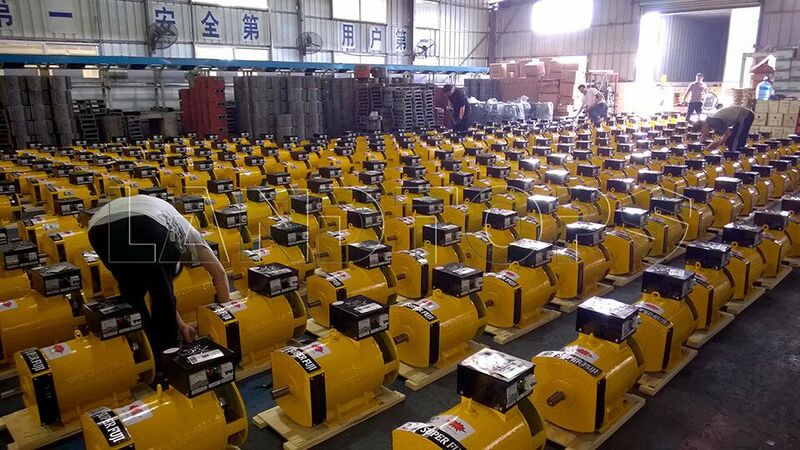 All the Alternator VS Generator are quality guaranteed. 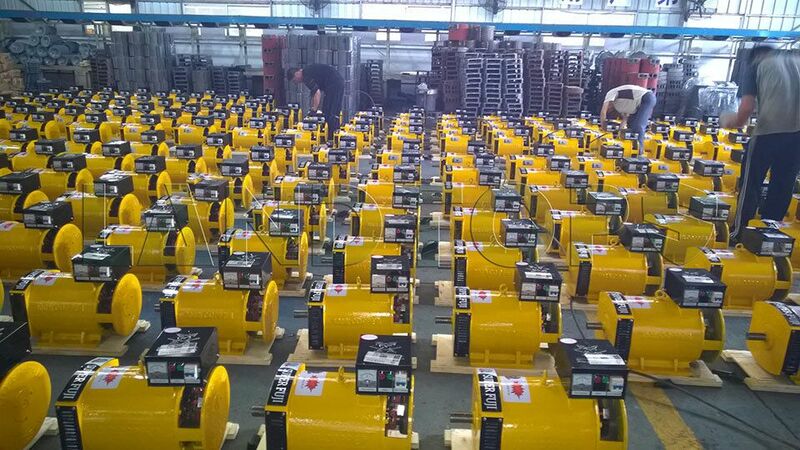 We are China Origin Factory of Alternator Generator. If you have any question, please feel free to contact us.